The National Museum of Archaeology houses prehistoric treasures from Malta and Gozo. It is also home to remains from the Bronze Age and Roman period. 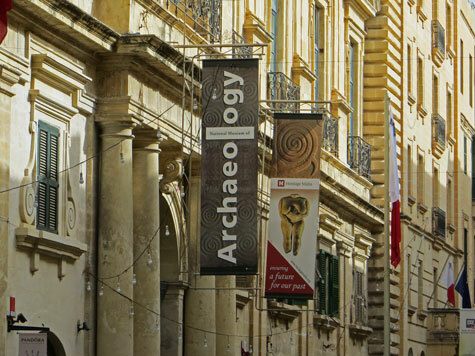 The National Museum of Archaeology is located in the Auberge de Provence on Republic Street in Valletta.